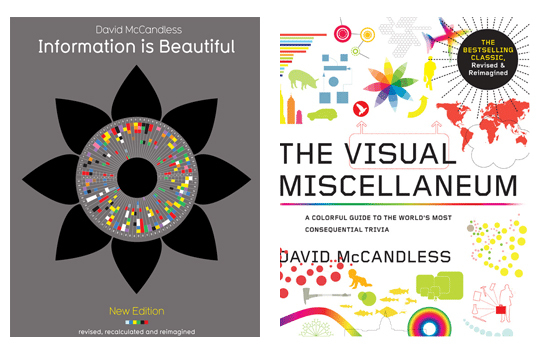 The book "Information Is Beautiful" by David McCandless was introduced to me by Seanan back in the day when we were working on a project some time last year. He lent me the book, maybe wishing me to pick some great ideas in there because I was assigned to do our poster. Him putting it into a successful career is something I would want to follow, let's rock and roll.